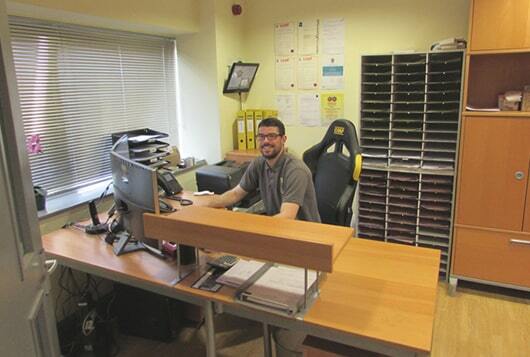 We have been operating from our main office in Potters Bar for almost three and a half decades, ever since we opened our doors for business way back in 1984. 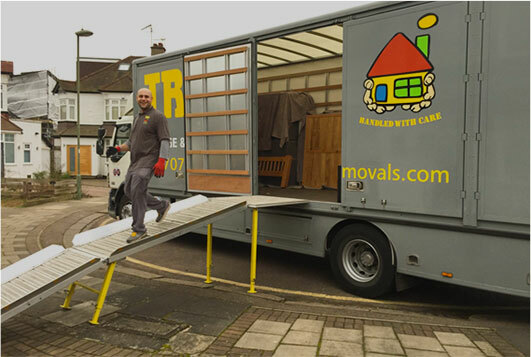 We have a dedicated team of house movers on hand – professional house removal experts who bring a wealth of personal experience in the trade to every job we take on. With over fifty years in the house removals business between them, they are part of the reason that we have a reputation for excellence that is the envy of other removal companies in the area. And the other part of the reason? Simply put, that is our customers. Covering large areas of London and our home county of Hertfordshire, we have delivered our essential house removals and storage unit facilities to thousands of satisfied clients across Hertford, St Albans, Enfield, Cheshunt, Barnet, Welwyn Garden City, and beyond. These valued customers of ours are only too happy to sing our praises, recommending our services to their friends, families and co-workers. We are always grateful for the faith they display in us, and endeavour to live up to their recommendations with every job we perform. 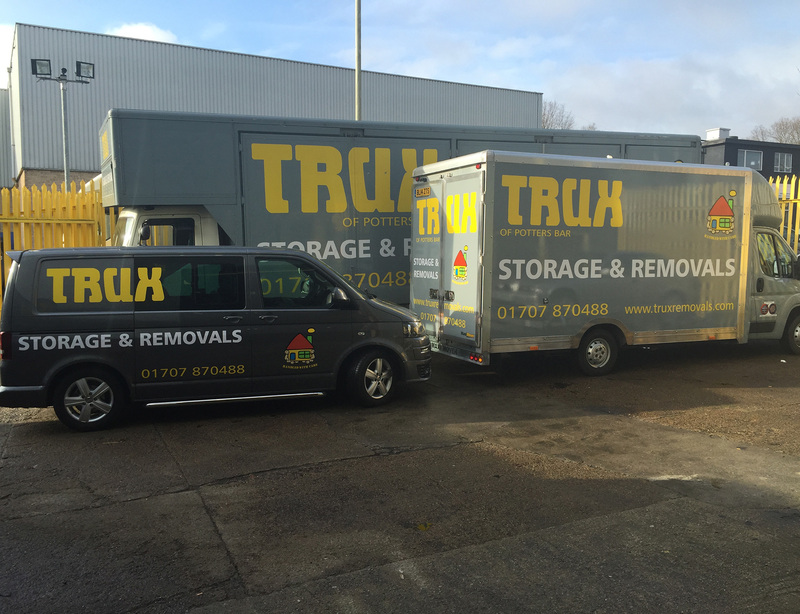 When it comes to house removals, Trux Storage & Removals is a name to be trusted. From Enfield to St Albans, no other removal company comes close to our level of service and professionalism. Let us take the stress out of your big move by calling us today. 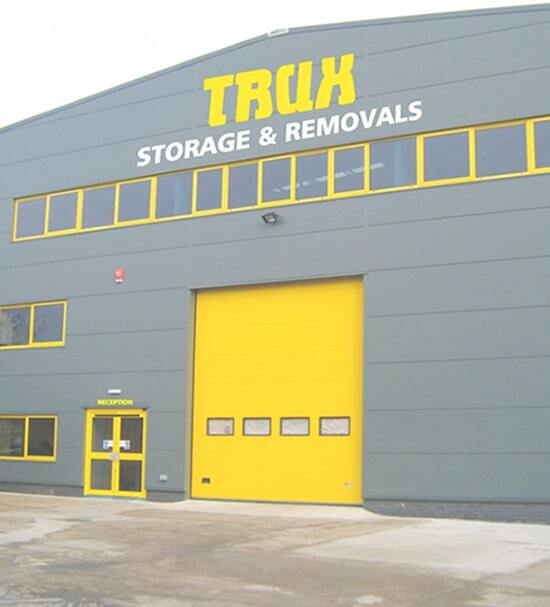 We provide a greater range of flexible storage solutions than any removal company in the area. Whether you’re moving abroad from your home in Welwyn Garden City, or downsizing to a smaller property in Barnet, our container storage units offer a safe and secure solution no matter how long you need to store your goods for. Packing for house removal can be a nightmare but luckily, we are on hand to help you. Whether you need a full house packing up in Hertford, or a few fragile items professionally wrapped in Cheshunt, our house removals and container storage experts can help you along the way, or provide you with materials if you want to do it on your own. We don’t just deal in house removals. 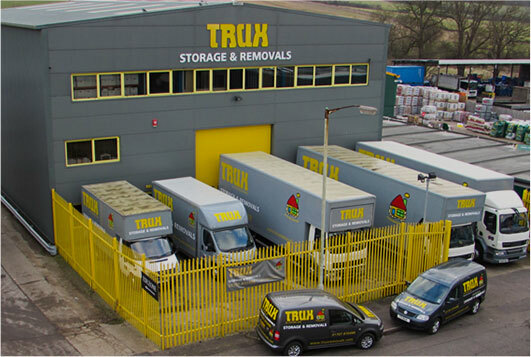 If you’re looking to move single or large pieces of furniture from one location to another, then call Trux Storage & Removals today. 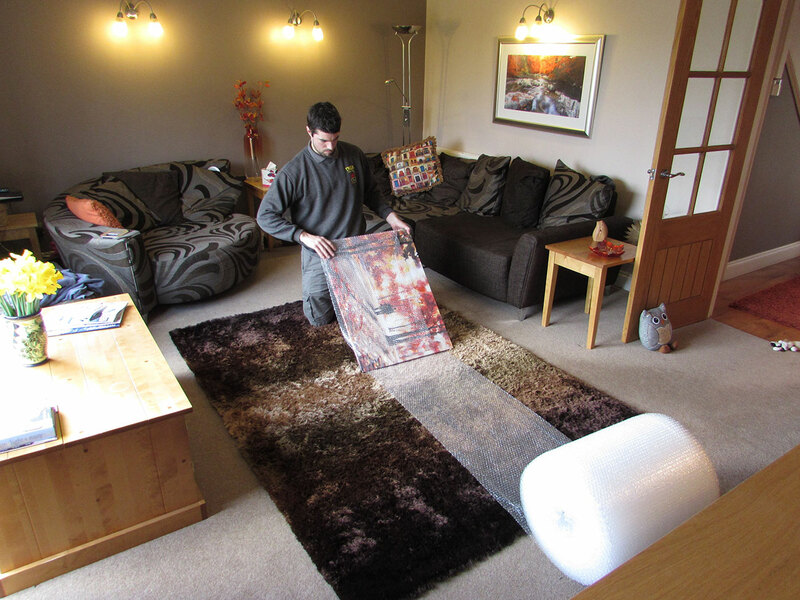 Whether moving house or putting it into storage, furniture moves are handled by our expert house movers. We specialise in moving pianos, taking the sort of care that only years of experience in the field can guarantee. 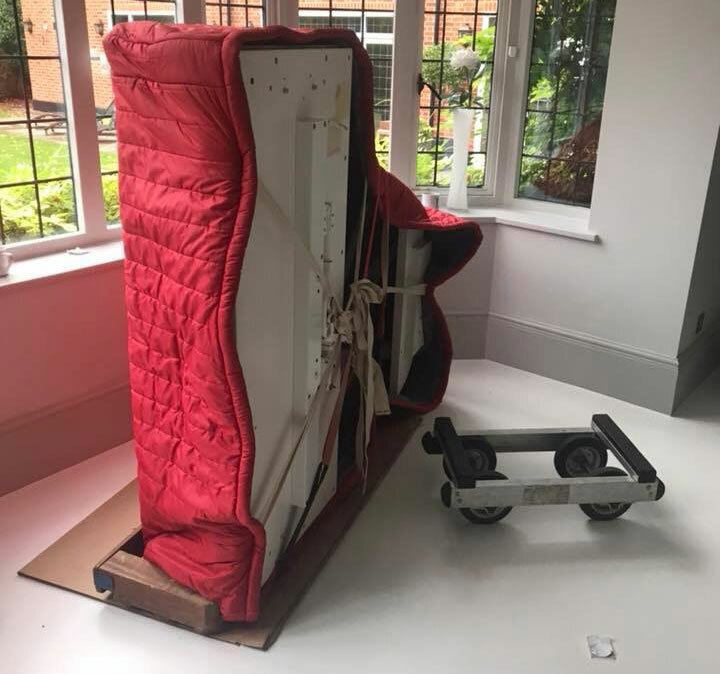 Why risk something so important with other removal companies that lack our expertise with pianos? Over the last three and a half decades, we have been providing the best in private self storage/container storage solutions and house removals services to our clients in and around London and Hertfordshire. From Hertford to St Albans, Barnet to Enfield, and Cheshunt to Welwyn Garden City, we’re proud serve our local area to the high standards it deserves. We have an unbroken trading history stretching all the way back to 1984. That in itself is more than many local removal companies can boast. Added to that, we have our dedicated team of storage and removals experts who bring half a century of experience with them to every job. With such a high level of expertise at hand, is it any wonder we rank among the best removal companies in the Hertfordshire area? What more can we say? 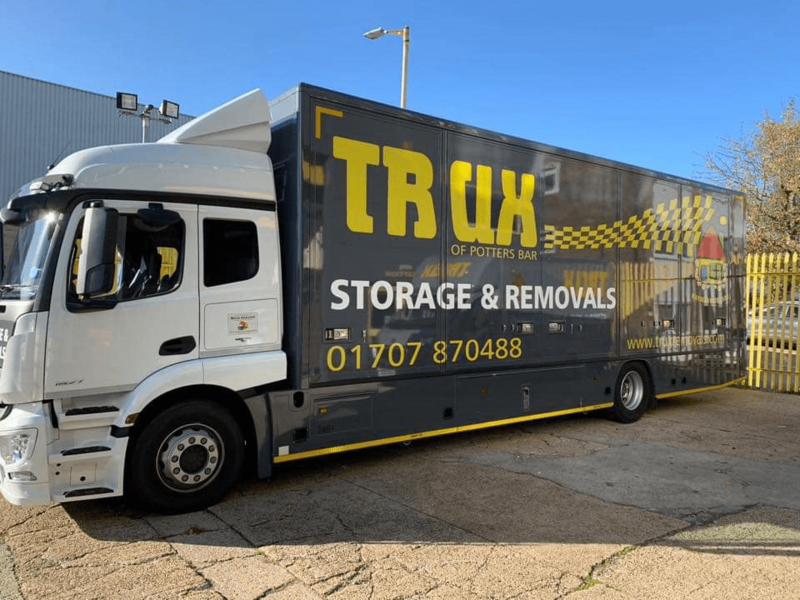 If you need assistance with house removals, or need to hire a storage unit in the Hertfordshire area, contact Trux Storage & Removals today on 01707 870 488. We guarantee you a home removal quote that will leave all other removal companies standing.